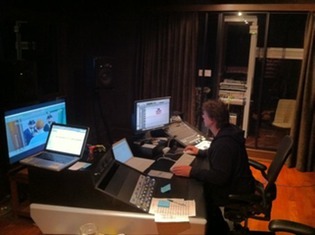 I am also the Foley Supervisor for Park Road Post Production in Miramar ,Wellington NZ. Local productions can now get their foley recorded at PRPP under my supervision even if I cannot perform it myself, allowing you to retain any rebates and incentives offered for NZ productions. I will oversee the entire process and give you the best possible rate to fit within your budget. For some international productions, the NZ exchange rate will help boost your Foley budget by around 20% giving more recording time for your dollar. There are various levels of service so please let us give you all the options and we will taylor the best level for your production. 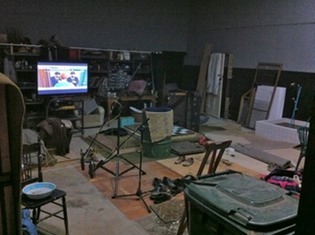 This may include Foley editing and Foley premixing all packaged up..